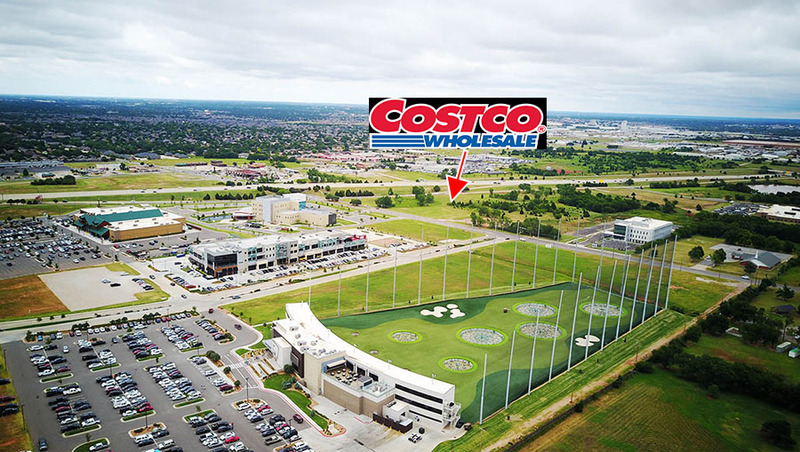 As OKCTalk reported by in June of 2017, Costco has been under contract on property at the Kilpatrick Turnpike and N. Western pending site engineering and negotiations with the city. Now, the wholesale giant has reached a tentative agreement with Oklahoma City for up to $3 million in sales tax rebates and the store is set to move forward. Tulsa provided Costco $2 million in incentives but the Washington-based company argued that the site of their choosing in Oklahoma City necessitates an off-set due to drainage and engineering issues. OKC provided Cabela's with $3.5 million in sales tax incentives for their store just on the other side of Western Avenue. The property is owned by Dahr Properties Memorial Springs LLC, which tracks back to local physician A.S. Dahr. 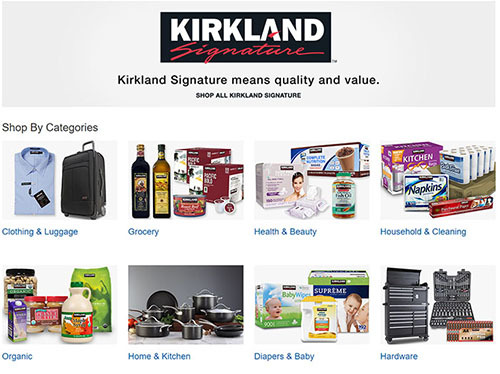 Similar to Sam's Club, the membership-only retailer differentiates itself with a wide array of store-branded items under the Kirkland name which are generally reviewed as being of very high quality and good value. Costco offers items under the Kirkland label from wine to hardware to pet food to clothing and beyond. It is estimated that Kirkland items account for more than 25% of all Costco sales. Another key Costco difference is that of employee pay. Nationally, the company averages $21 per hour and also offers a robust health plan. Costco prides itself on superior customer service. The Tulsa store opened in April 2016 and has seen very healthy business. Many OKC residents hold Costco membership cards and drive to Tulsa or the Dallas area or shop on-line. Costco had previously negotiated with the Chisholm Creek development directly west of the new proposed site and had signed a letter of intent before the company walked away, then ultimately approached Dr. Dahr. The incentives must first be approved by the OKC Economic Development Trust, which will likely vote on the package in its February 20th meeting. Then, city council would need to provide final approval, which is usually sought the following week. In reviewing dozens of similar proposals, OKCTalk could not find any examples of rejection; in other words, approval at this stage seems to be a foregone conclusion. Assuming the official ratification of sales tax rebates and the subsequent property purchase, the new Costco would open in late 2018 or early 2019 and would coincide with Oklahoma's new liquor laws which go into effect in October 1st of this year. 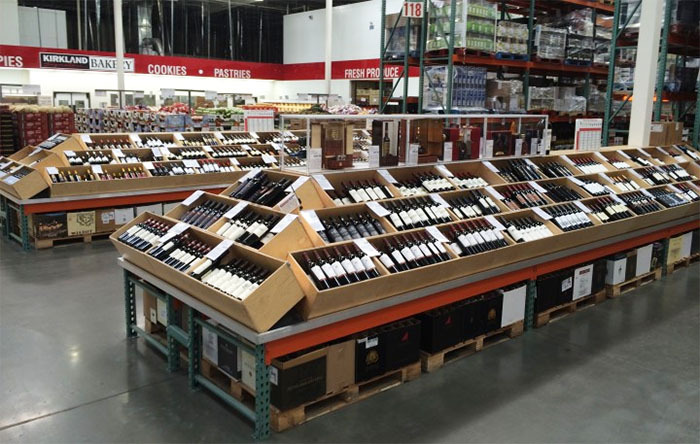 Under the new statutes, Costco would be able to sell wine which is a significant revenue generator for the company and a big draw to its stores. Grocers such as Costco will also be allowed to sell strong beer when the law changes. 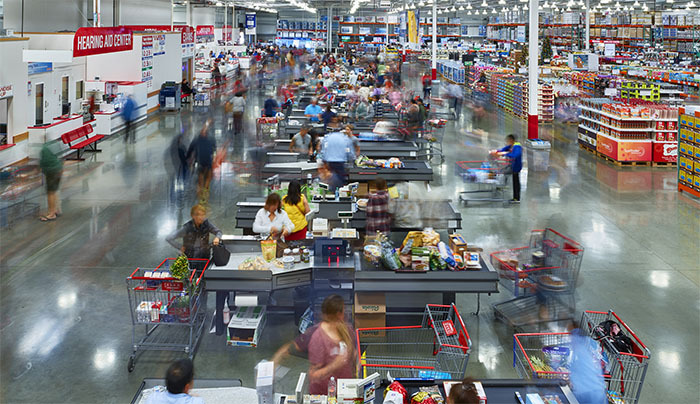 Costco is a publicly traded company with over 700 warehouses in the U.S., Canada, Mexico, the United Kingdom, Japan, South Korea, Taiwan, Australia, Spain, France and Iceland. Revenue in 2017 was $129 billion. Watch our news partner KFOR at 6PM for a complete on-air report.